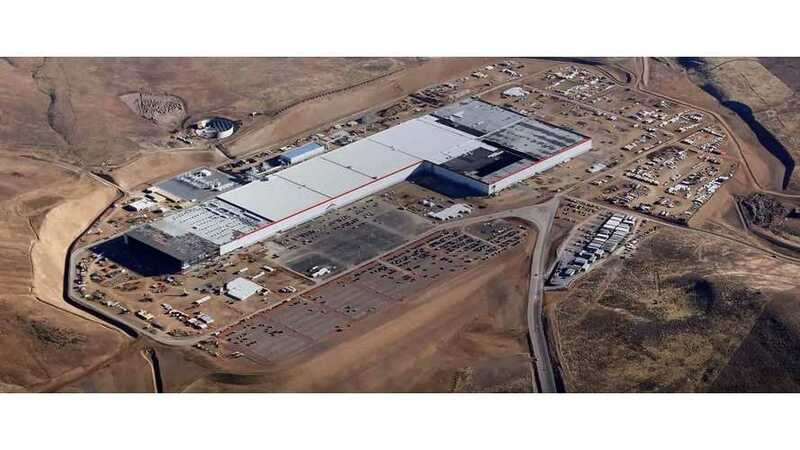 It's no secret that there could at some point be a worldwide lithium-ion battery shortage, but now reports are pointing to the Tesla Gigafactory as the root of the potential problem. Etnews out of South Korea is placing blame specifically on the Gigafactory for the growing battery shortage epidemic, which is now a global problem. As more EVs become commonplace around the globe, this is an issue that only stands to accelerate. Tesla is partnered with Panasonic in its Reno/Parks, Nevada Gigafactory venture, and the automaker has recently admitted that Model 3 bottlenecks can be primarily traced back to issues with battery pack assembly, though there was no mention specific to cell shortage. 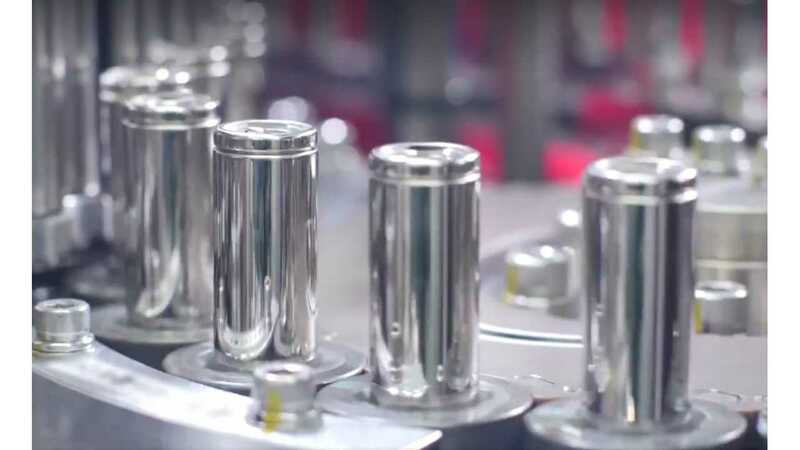 According to recent reports, Tesla is buying up all of Panasonic's cylindrical battery cells, making it nearly impossible for anyone else to partake. However, it gets a bit more interesting since Panasonic is not the only maker of such cells. Samsung and LG Chem are two other widely known battery manufacturers. It seems these companies don't have any excess either. Though this may not be the direct fault of Tesla, the shortage of Panasonic cells causes others to look elsewhere. Needless to say, companies around the world (not just electric vehicle makers) are unable to get the necessary batteries now, or in the near future. It may be months or longer before these needed cells materialize. One can only imagine or assume, however, that if an extreme demand continues to be so impacting, current battery makers will do everything they can to step up production, create new factories, and revel in the demand. Panasonic is already proving this. Further, as EVs begin to move into the mainstream, it would only make sense for entrepreneurs and other related industries to move into the field of battery manufacturing. This is clearly something we're bound to see in the near future.